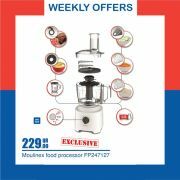 Weekend saver! 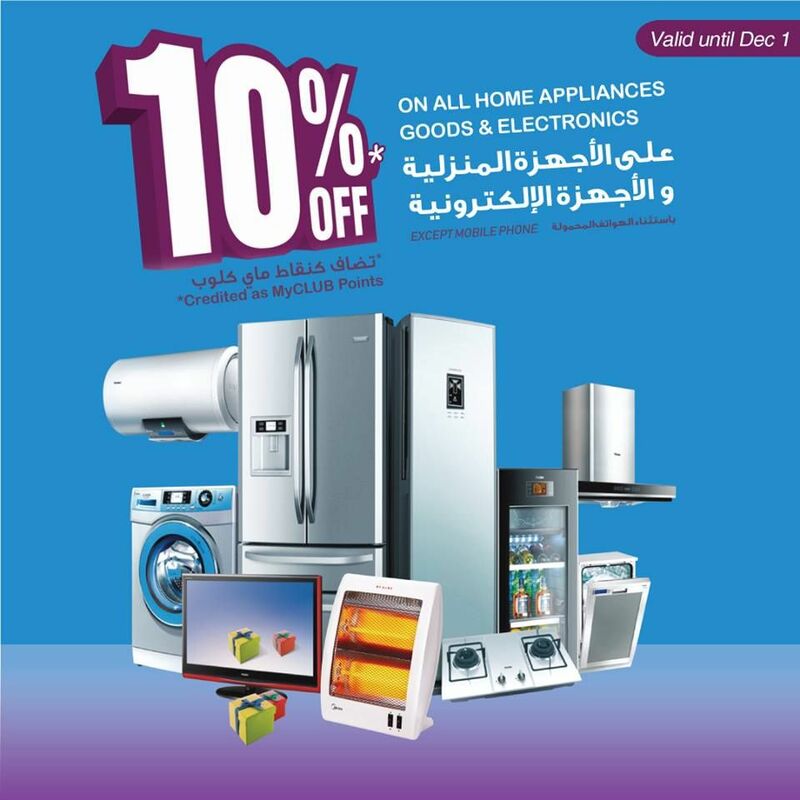 Renew today your electronics & home appliances and get a 10% discount credited as MyCLUB points. 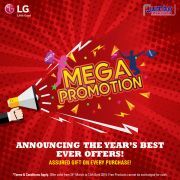 for 3 days only across all Carrefour Hypermarket branches.